The Drama League Awards, the only major theatergoer awards chosen by audience members, have been announced and Once, Follies, Audra McDonald, and Alan Menken took home the big prizes for musical theatre. 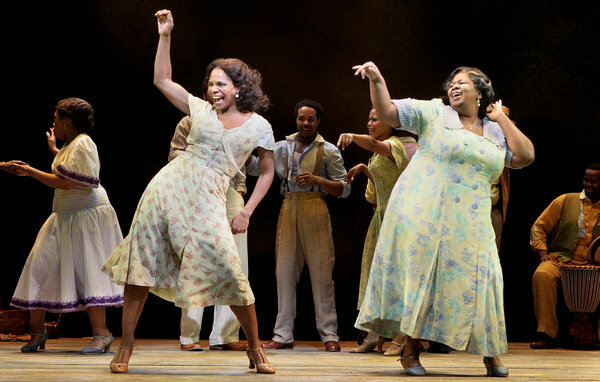 Each of them also won the Outer Critics Circle Award in their respective categories. Will they get the Tony nod as well? How about this “HAiR” parody?